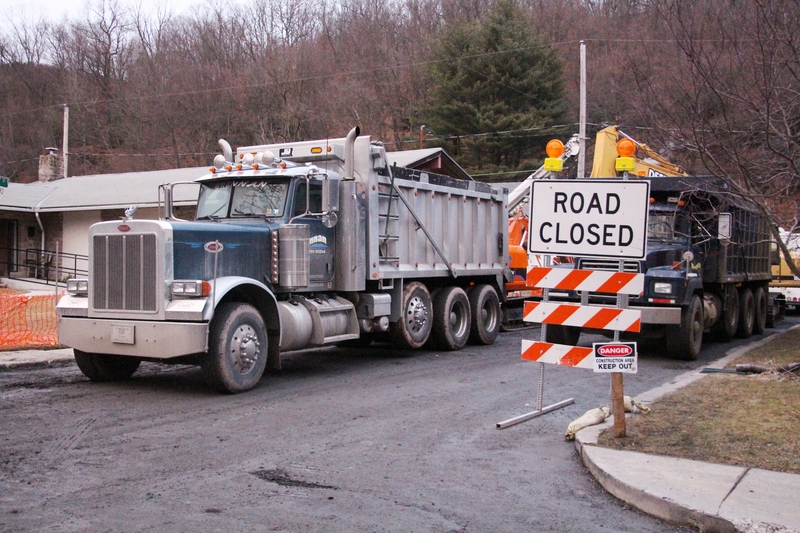 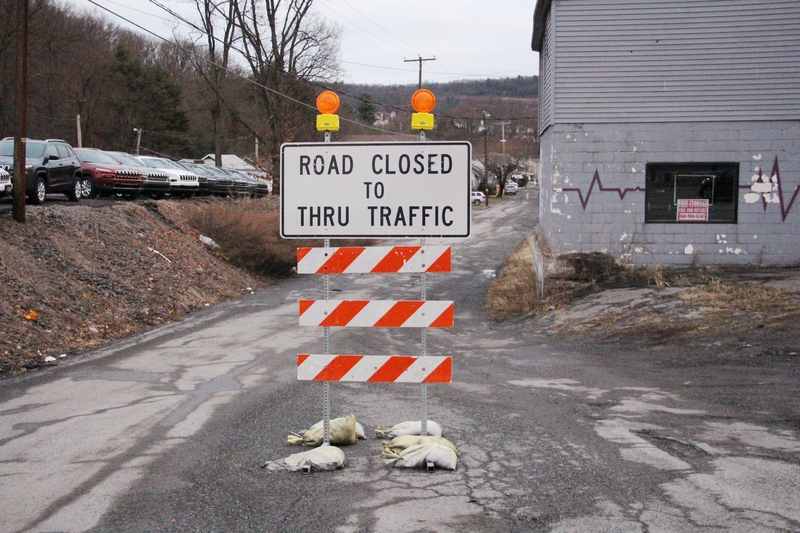 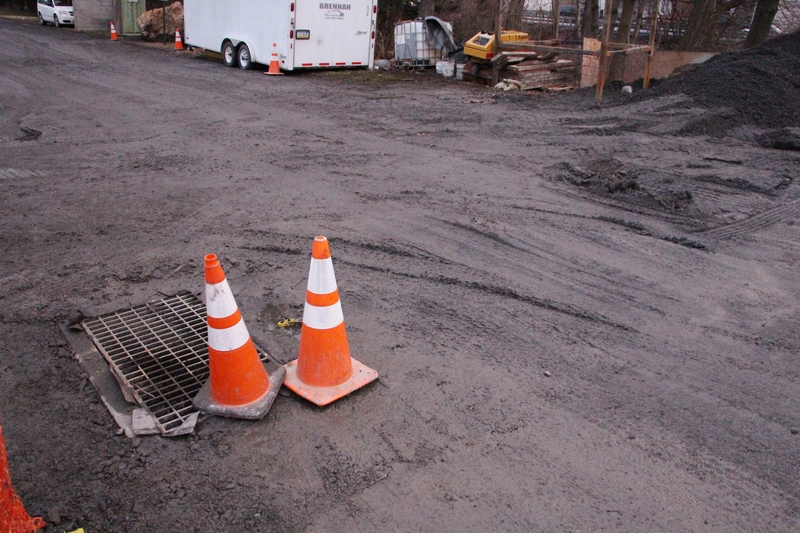 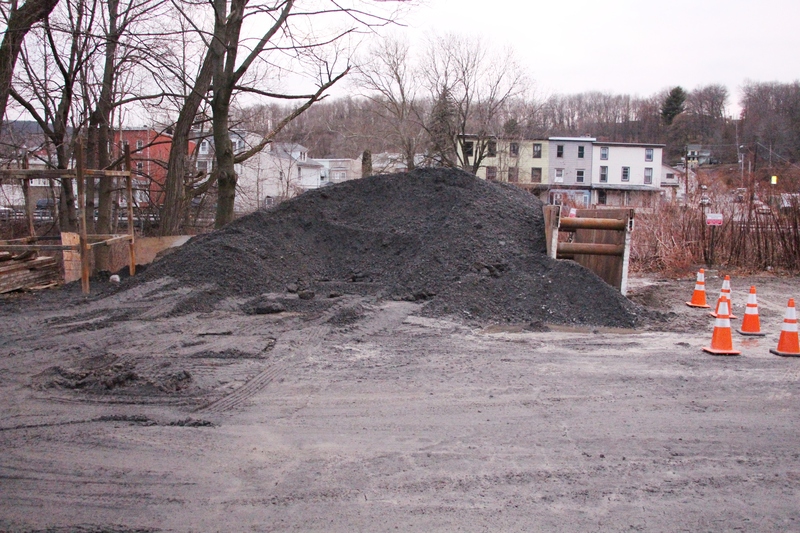 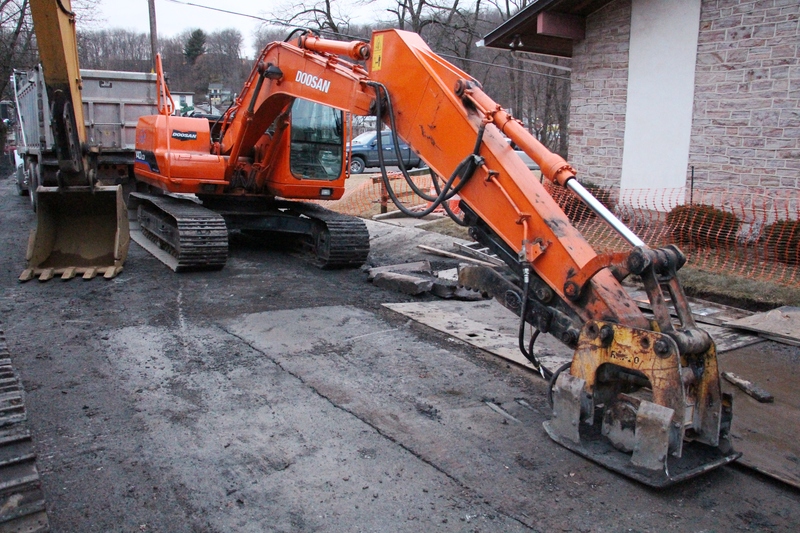 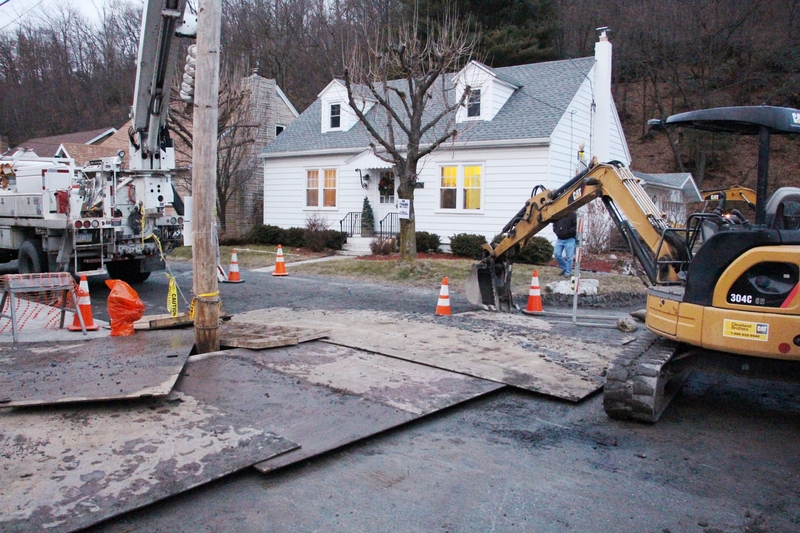 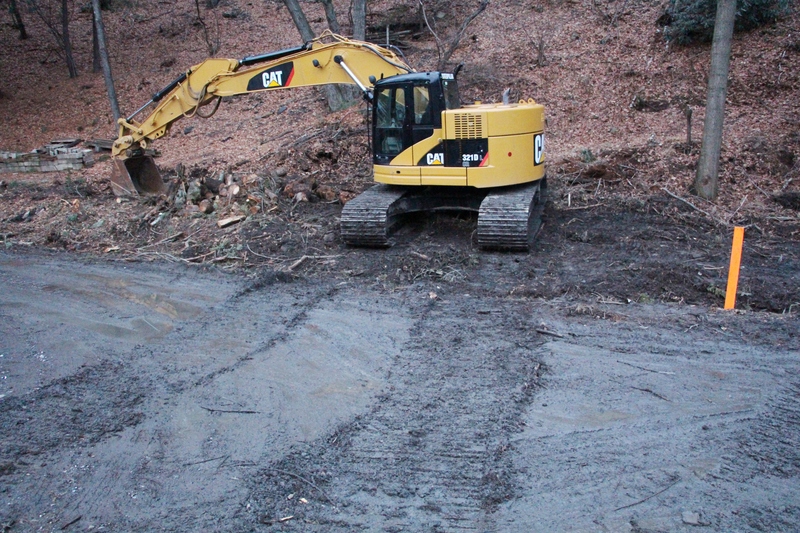 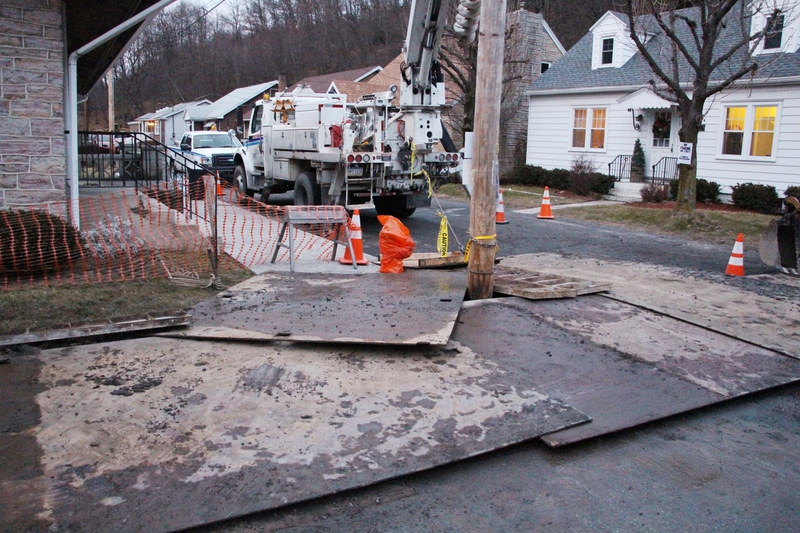 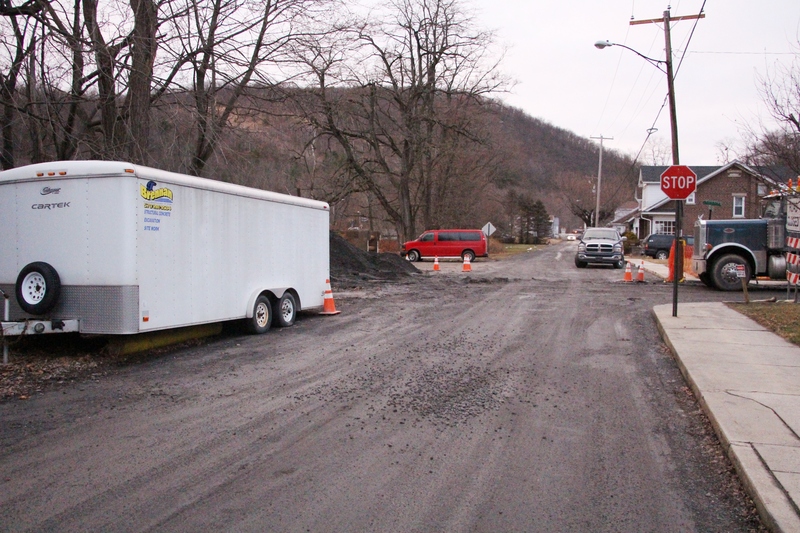 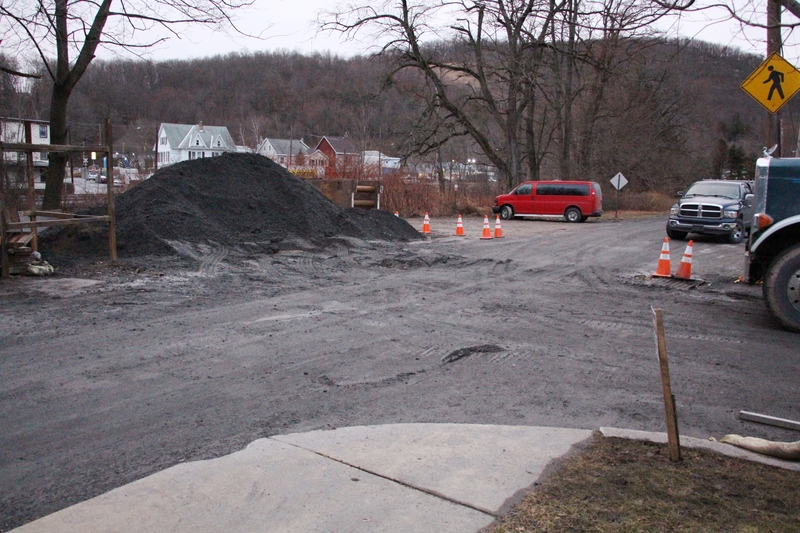 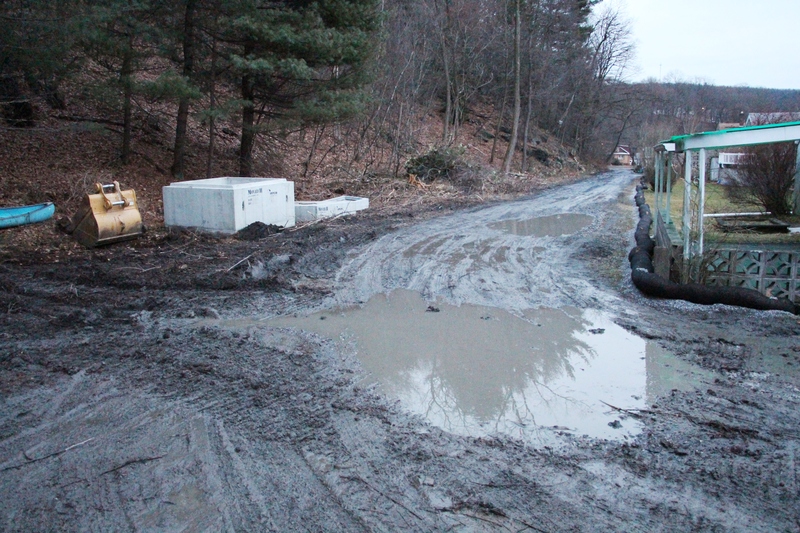 Contractors are well underway a mine reclamation project in the area of the 500 block of Schuylkill Avenue in Tamaqua. 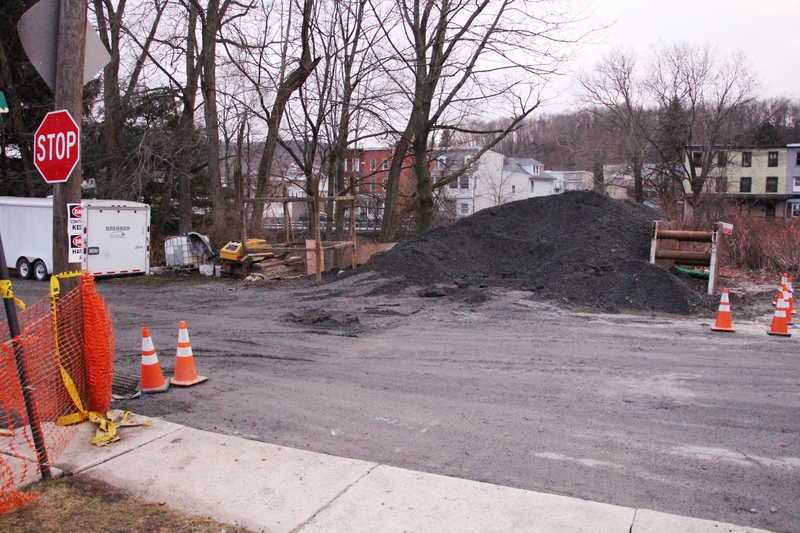 One of the reasons the project is being done is to redirect and draw mine water away from homes of nearby properties, which have been getting water in their basements for years, into the adjacent Little Schuylkill River. 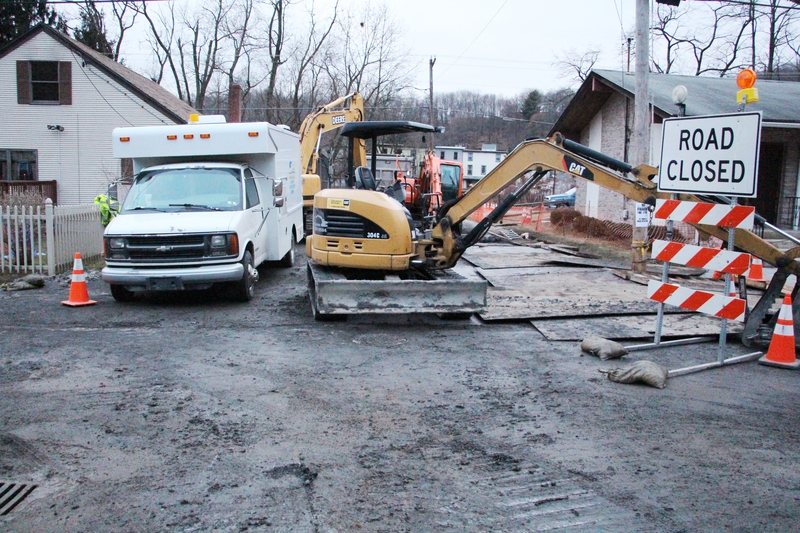 The project began February of 2016 and is expected to end within the next few months.